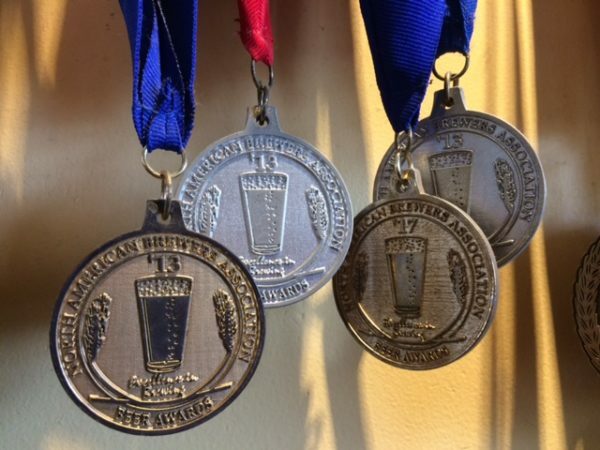 It's that time of year for two of the big beer competitions we enter and one of them is the 22 year old North American Beer Awards (NABA) that takes place in Idaho. This competition invites US brewers to compete in various styles according to the Brewers Association, using a blind tasting judging. 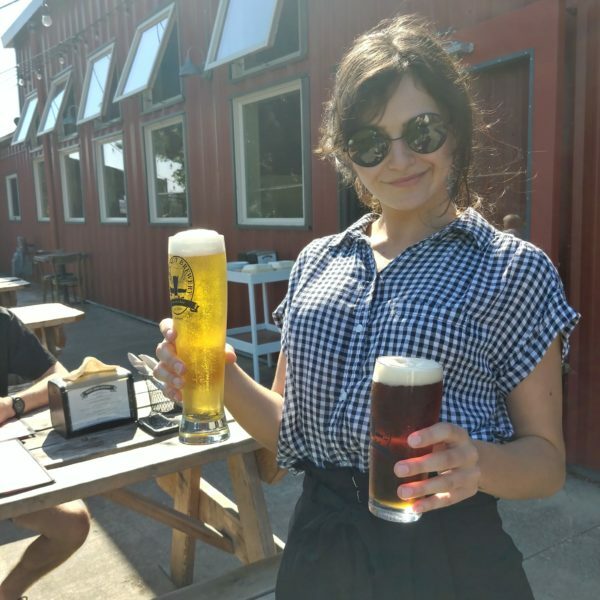 Chuckanut won Gold for it's Alt Bier and Dunkel Lager. The Silver medal was awarded to Chuckanut's Vienna Lager and Doppelbock. The Marzen Lager won a Bronze medal. Each time we enter NABA we seem to be rewarded for our beers. We are always thrilled when others recognize the work we are doing in trying to make the best beers possible! 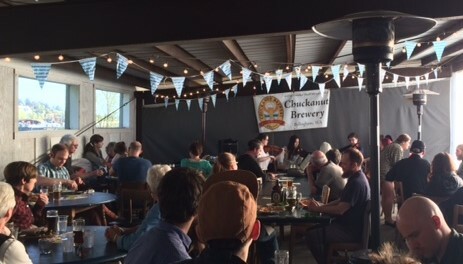 Classical on Tap has begun (kick off was during Bellingham Beer Week in April) and will continue throughout the summer on the last Wednesday of each month at 7pm. The Whatcom Symphony brings some of their musicians to play selected pieces of music with discussions and games emceed by the Executive Director Gail Ridenour. You are encouraged to enjoy food and beer while you listen to their excellent classical music in our covered back patio. Enjoy this regular summer event free of charge! It almost summer and our June specials are heating up! This month our soup is Roasted Tomato & Red Pepper incorporating woodstone~charred tomatoes + red bell peppers, roasted garlic, onions, parsley, rosemary, white wine, basil oil. The Artichoke & Herb Pizza combines walnut basil pesto, feta, herb marinated artichoke hearts, garlic, tomatoes, mozzarella, tahini green goddess on our own pizza dough. Don't forget to check out the Specials sheet as we always have some great local dishes including at least one seafood special! 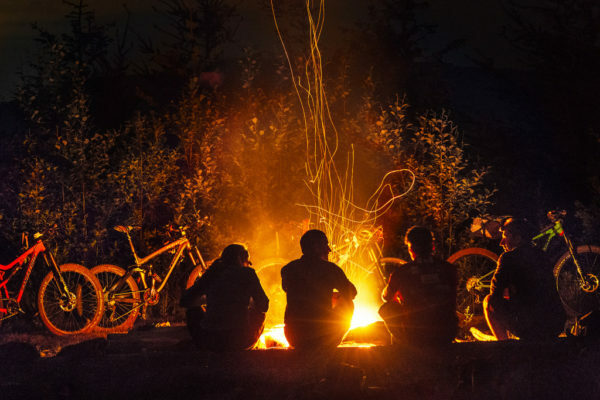 With summer around the corner the outdoor festival season has begun. Chuckanut doesn't hit many festivals but we do go to few so look for us. The big WA Brewers Festival happens June 16-17 at Marymoore Park, Redmond. This is a great one to experience as we find out if we've won WA Beer Awards before the fest opens and then it's fun to go around and taste all the winning beers. Last year we won Large Brewery of the Year with a record breaking 8 awards! We're crossing our fingers this year. Come on out and see who the winners are. 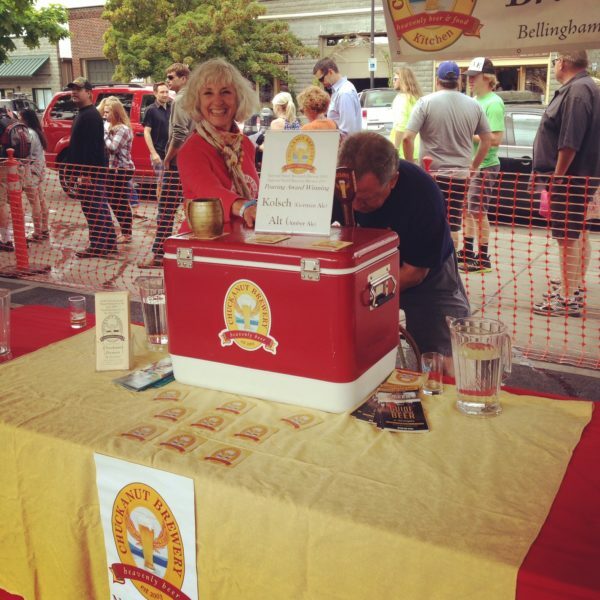 On June 30 from 6-9 pm we'll be at the Bellingham Beer Prom, a new event supporting Lydia Place non profit. Each brewer finds a date to make a collaboration with and then attend the Prom. The special beer that was made together is then tapped at the prom. Our date is Reuben's Brews in Ballard. We'll be making a session fruity ale for the prom that takes place in the ballroom at the Leopold! We'll also be tapping it at our brewery afterwards. Our ChuckaReuben Ale will be tapped at the end of the month for the Prom and in our pubs. It will also be down at Reuben's in Ballard and a few accounts around the sound. This golden ale uses some new varietal hops to lend it a fruity aroma (Lemondrop, Cashmere, Blanc and Lorel) and honey malt to add a bit of sweetness. Another beer that will come out in June is our Export Dortmunder! This is a beer we haven't brewed since the first couple of years we were open. It's stronger than Pilsner and was Dortmund's rendition of pilsner that was brewed around Germany at the time. It's the perfect summer blond lager, don't miss it.